I have been dabbling with HDR and have found I can take a shot that otherwise might seem dull and boring and turn it into something that makes the viewer stop and take pause. The detail that is exposed beyond what the human eye can normally see is what does it. 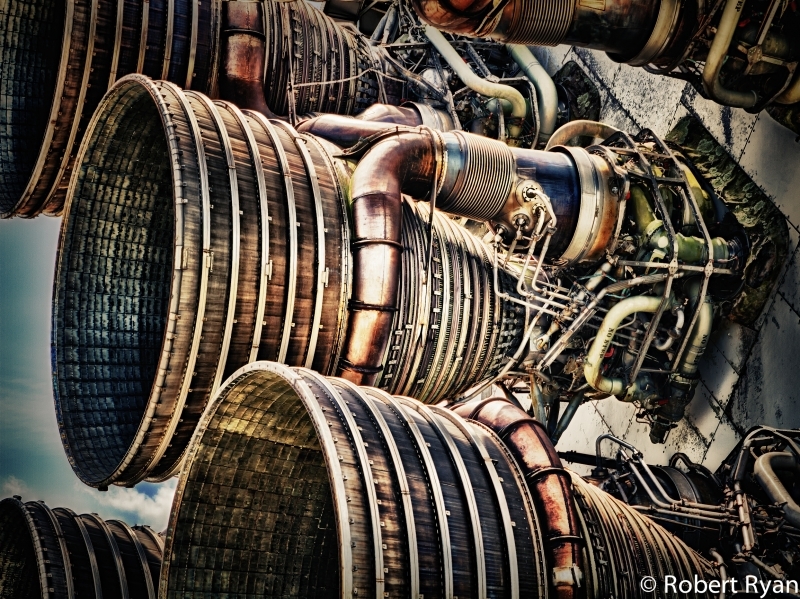 This is a shot of the exhaust plumes of a booster rocket on display in front of a NASA complex outside New Orleans. I took a total of four shots at different exposures using a little device that enables me to go beyond the three shot limit of Canon. NIK HDR Efex Pro software was used to combine the shots and account for any ghosting.